We would LOVE to be a part of your next big event! Leave the transportation headaches out of your plans by giving us the opportunity to make your friends, family, customers, staff and visitors comfortable and free to focus on the moment! 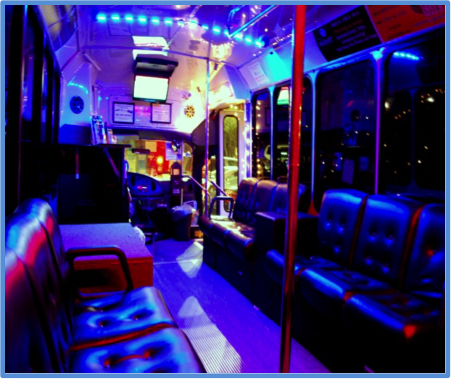 Contact us to inquire about your transportation options.